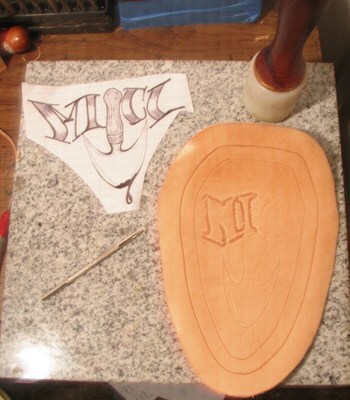 Custom Leather...not cookie cutter junk! Each piece I make is designed with your input and is as unique as you are. you won't find your seat on someone elses ride because each seat I make is a one-of-a-kind.